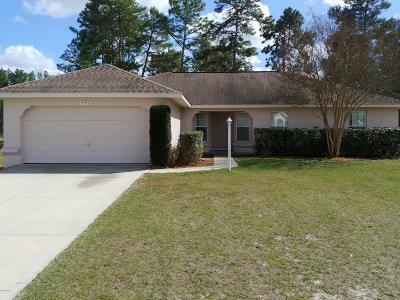 8482 SW 136th Loop, Ocala, FL.| MLS# 550721 | Spruce Creek Realty...Retirement Communities in Florida, Resale Homes In Spruce Creek South, The Villages, Stonecrest, Del Webb. 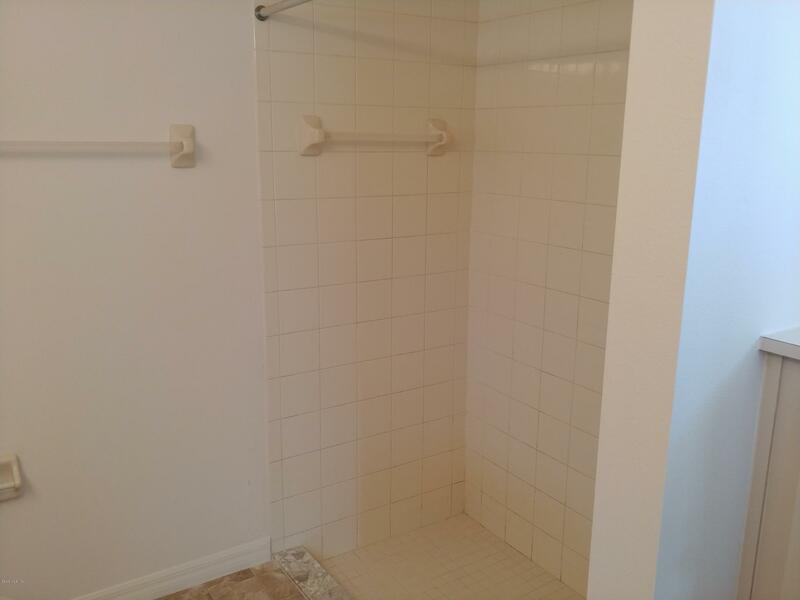 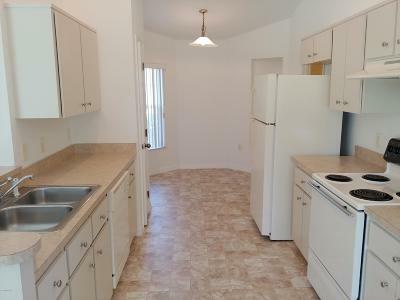 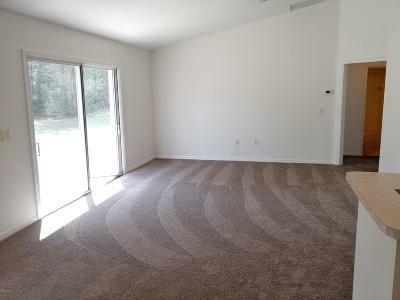 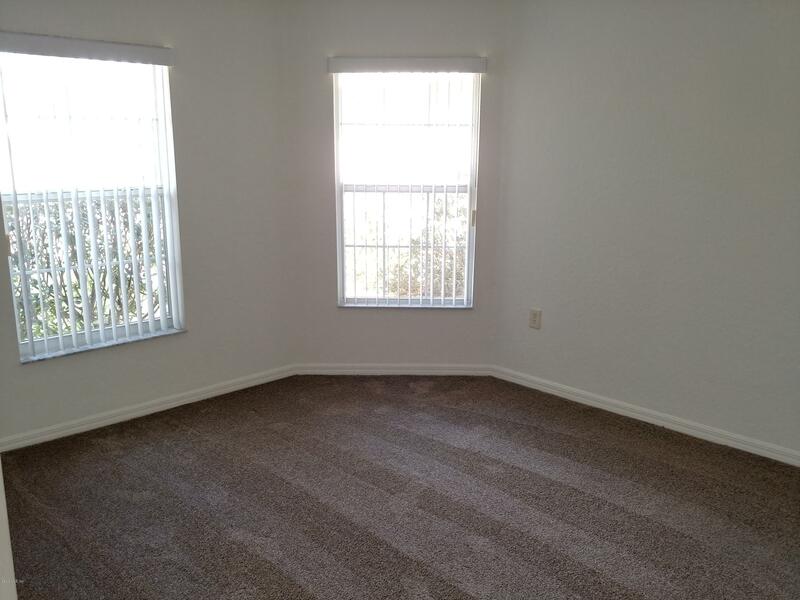 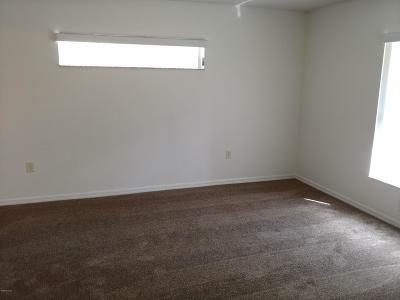 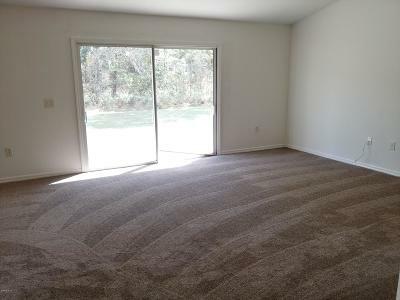 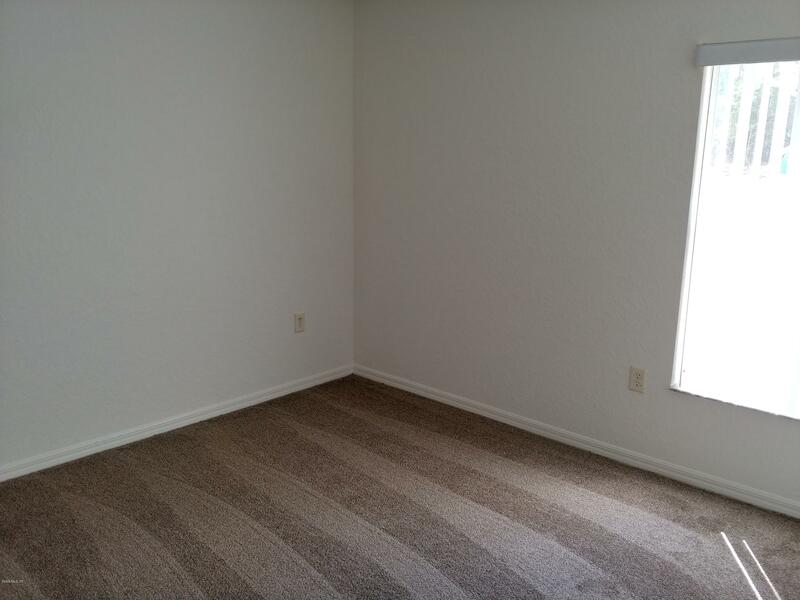 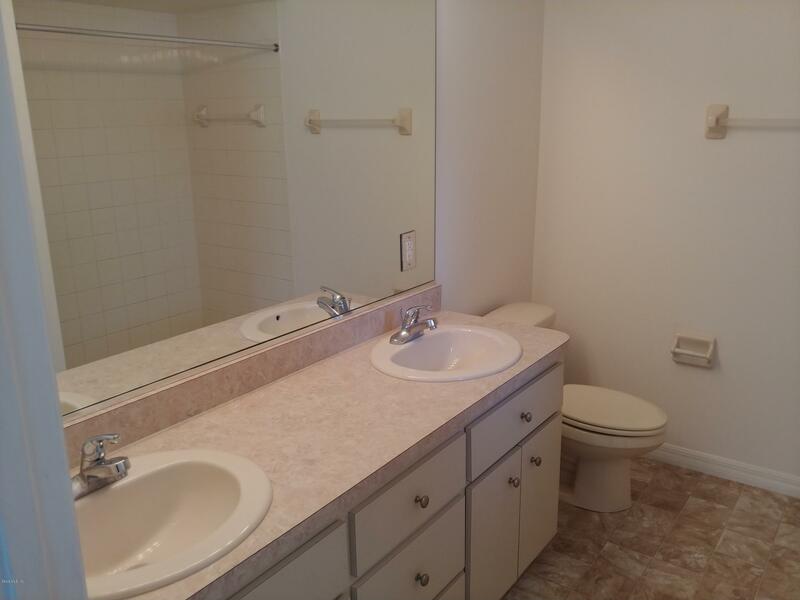 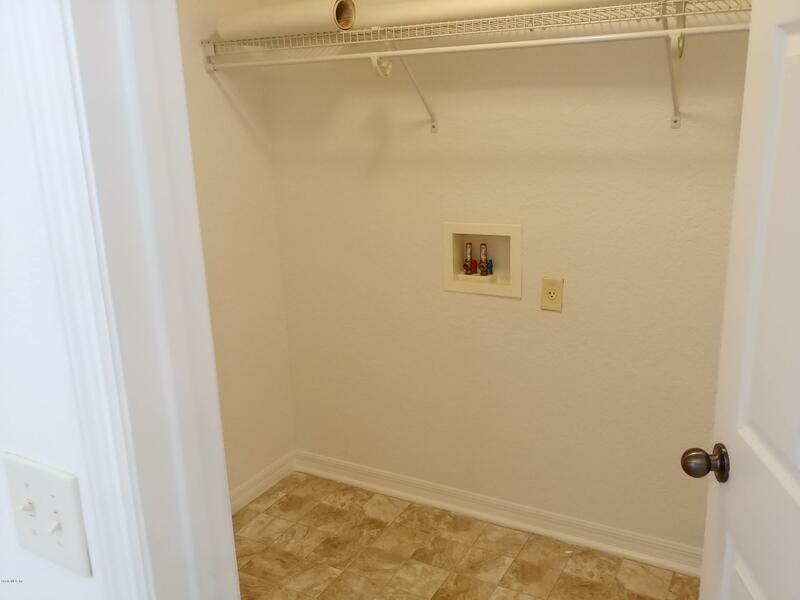 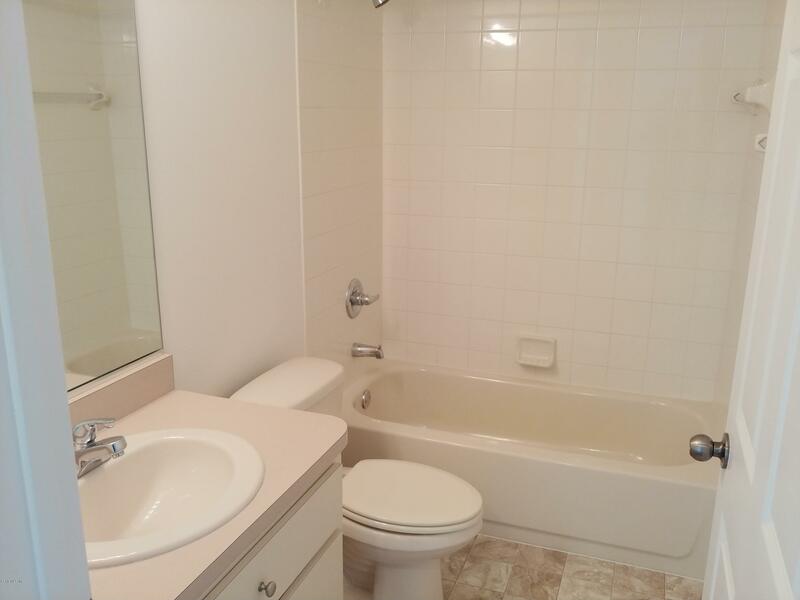 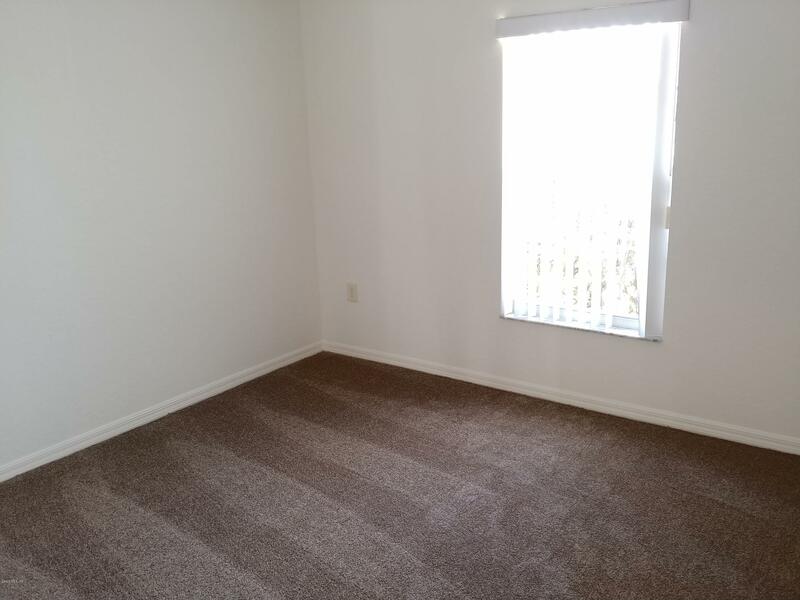 Large open split plan with new carpet and fresh paint, this home is clean and ready to move in. Quiet neighborhood yet close to shopping, dining, and schools.